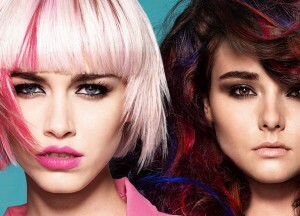 Colour and style work in union to accentuate and bring out the beauty of the hair – one complementing the other. 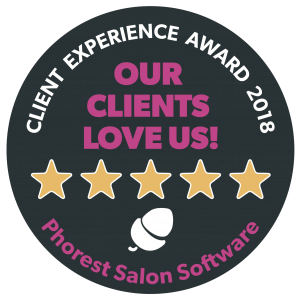 We problem-solve where necessary so that clients are fully aware of why certain issues arise with their colour and work to overcome these concerns. Far too often, your hair salon appointment is a chore you need to fit in around your daily lifestyle. At Bennetts Hair and Beauty, we aim to change that. We want to make your hair appointment more of a luxury and less of a chore. With all our colouring processes inclusive of cut and finish, our pricing table is clear and precise.